Villa Alcahuey offers stunning views along the coastline and across the glistening sea. Villa Alcahuey is a welcome addition to our portfolio of villas. 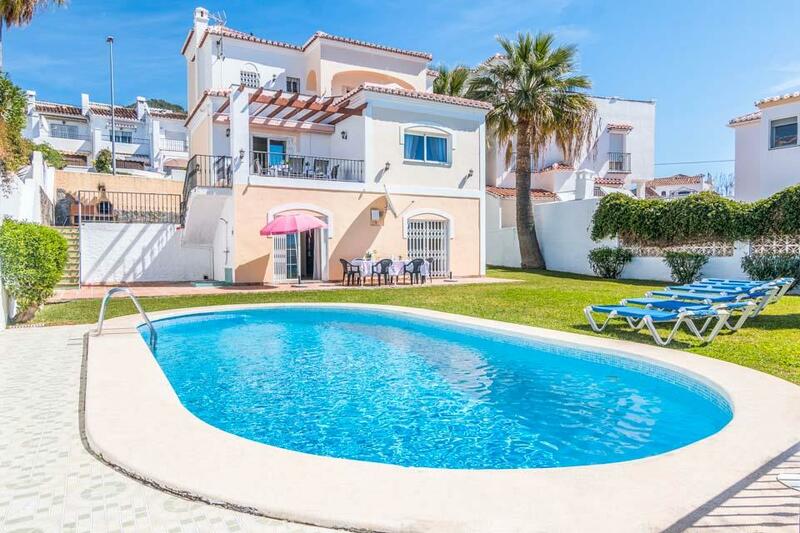 Situated in a privileged and elevated position along a track in an area known as Punta Lara Alta just outside of the stunning resort of Nerja, the villa offers spectacular and un-spoilt views over the surrounding countryside, including the sea and coast. Inside there is a large lounge and dining area which is tastefully furnished along with a separate, large and fully equipped kitchen. 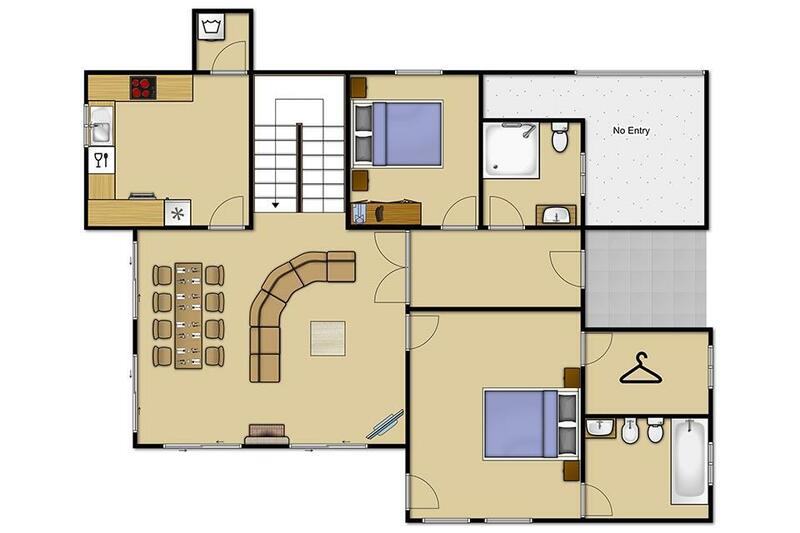 Upstairs there is a mezzanine level overlooking the lounge area where two twin bedrooms and a bathroom are located. 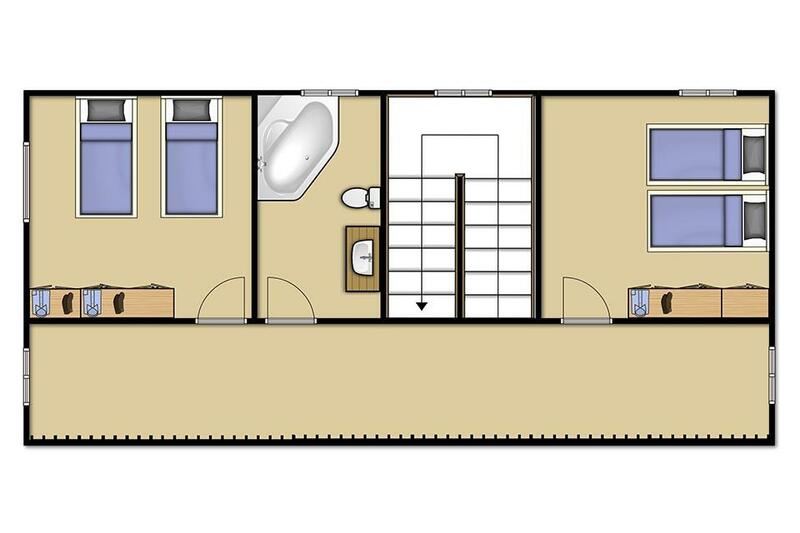 Back on the ground floor there are two further bedrooms, both double, one with en-suite facilities plus a further shower room. Patio doors lead onto the inviting pool and barbecue area, perfect for soaking up both the sun and those fabulous views. Lovely spacious villa. Very peaceful, all you can hear is birdsong by day and frogs at night. You even have your own family of hens! 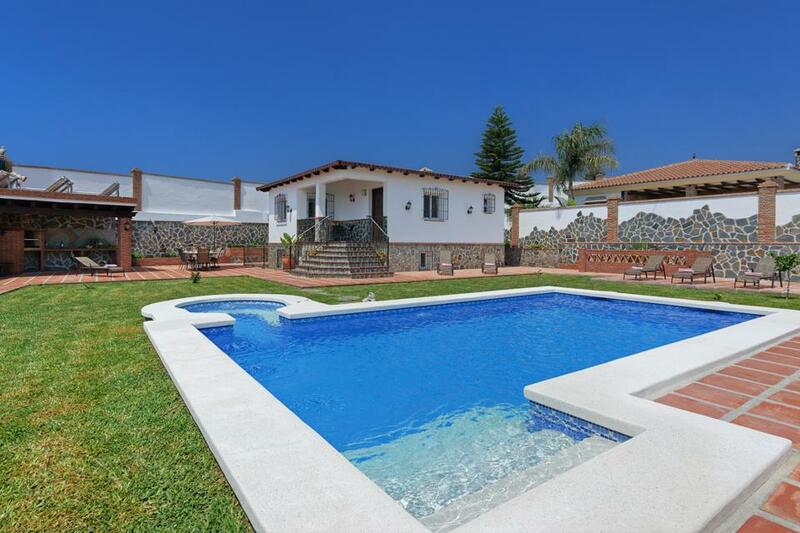 Villa Alcahuey is situated up a dirt track half way up the hillside north west of Nerja. 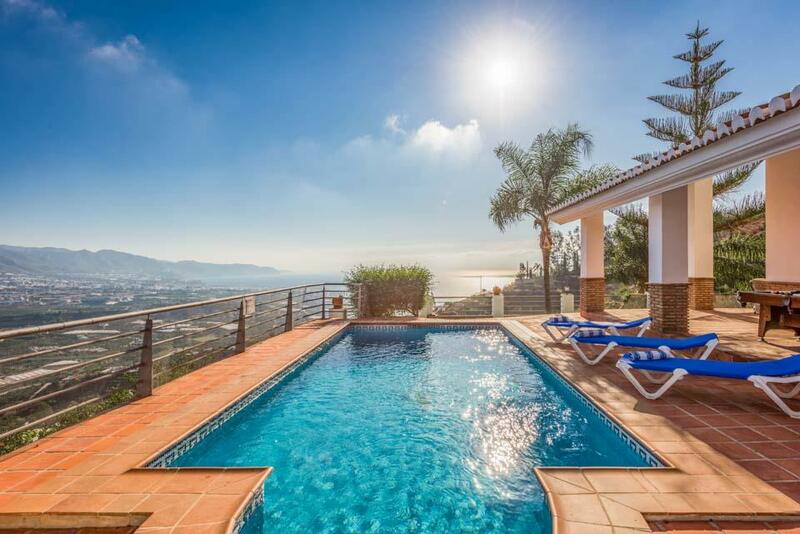 The villa has a fabulous outlook over Nerja and the Sierra Nevada. Four good sized double bedrooms, a large reception area, plenty of outdoor areas including a covered barbecue area, large pool, hot tub and pleasant gardens with fruit trees. In the winter this got quite cold in the evenings and we could have benefitted from some outdoor heaters which were sadly lacking. The pool was unheated and so very cold in December, and the hot tub was good, except some of the jets were not working. Overall a fabulous villa for the Summer, but disappointing in the Winter with its east facing aspect meaning we lost the sun at about 3.00pm every day. I have just spent 2 weeks at villa Alcahuey with my husband and our 3 kids aged 17, 15 and 10. All of us were very happy there. The villa was spacious and clean on arrival. The view from the outside seating and pool area of the mountains and sea is spectacular. The swimming pool is large and in good condition. The kids were happy with the WiFi speed which appeared to be very good until 4 people tried to stream at once and movies started to lag. The smart tv in the lounge is huge and we could watch Netflix and YouTube on.Overall this is a great villa and I’m very happy that we chose it. Villa itself beautiful design nice & big cant fault it. Views outstanding. Oct pool half shaded from 2pm, fully shaded at 4pm. Beautiful villa with spectacular views. The views from this villa are stunning however had I known what the drive up there would be I would never have stayed there. Central location you say? 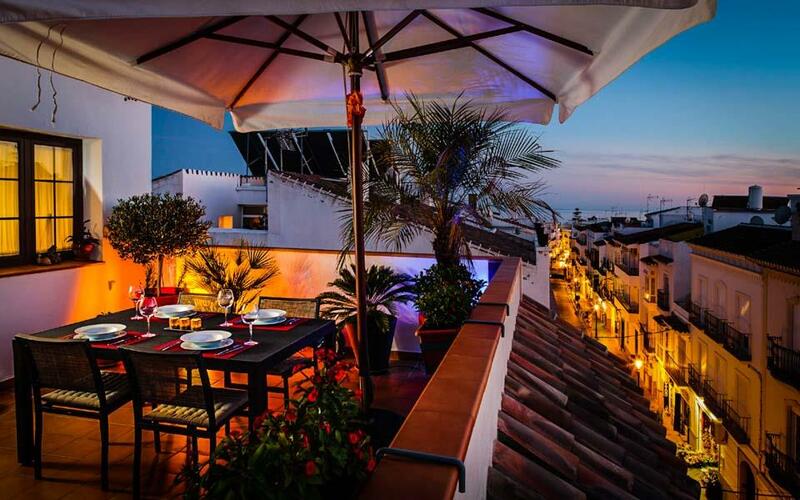 Located in the town centre in one of the most vibrant streets of Nerja, we welcome you to Pintada. A unique Solmar property, it is set over two floors (first and second floor) both offering kitchen, lounge and bathroom, perfect..
**Save up to 25% by arriving and departing on the standard changeover day** Set in large, private, mature lawned gardens with fantastic views out to the sparkling sea and the picture postcard town of Nerja below, Villa Antonio boasts one of the most..
**Save up to 25% by arriving and departing on the standard changeover day**This delightful villa is located in a quiet residential area within easy reach of Nerja’s colourful and lively town centre, and its popular and safe sandy beaches. There is a supermarket,..